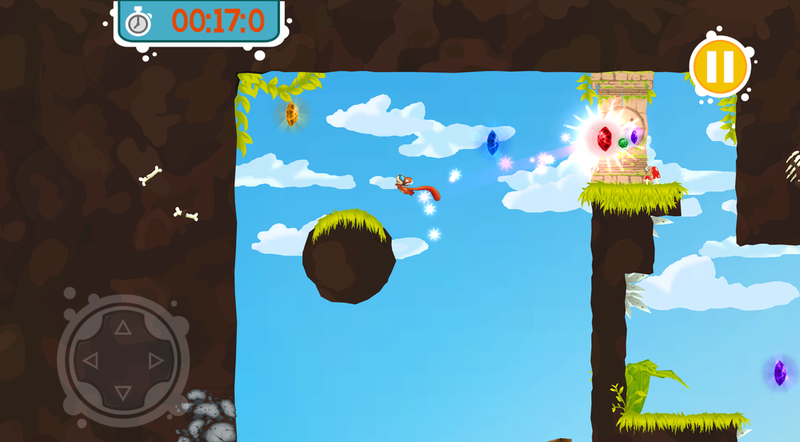 Botched Engine is a small team we developed during my course at AIE. 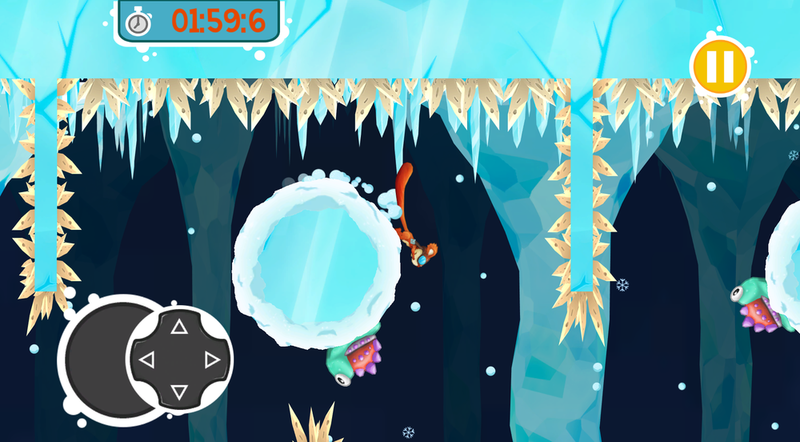 The team consisted of 4 artists, 2 designers & 1 programmer (myself). 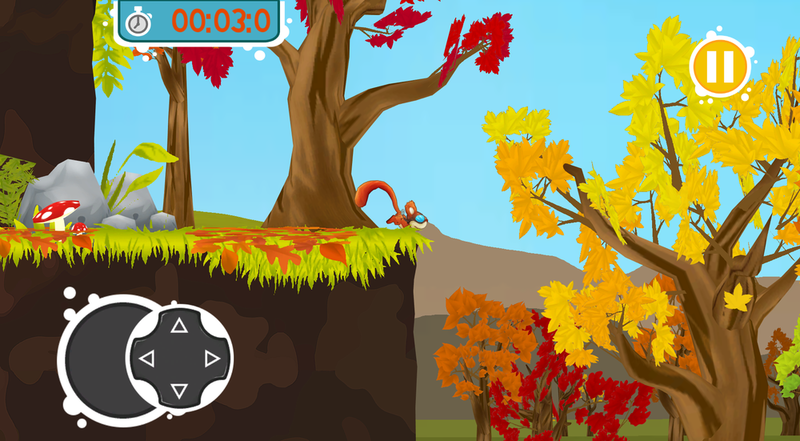 At this time, we developed our very first demo product called “Fidget”. 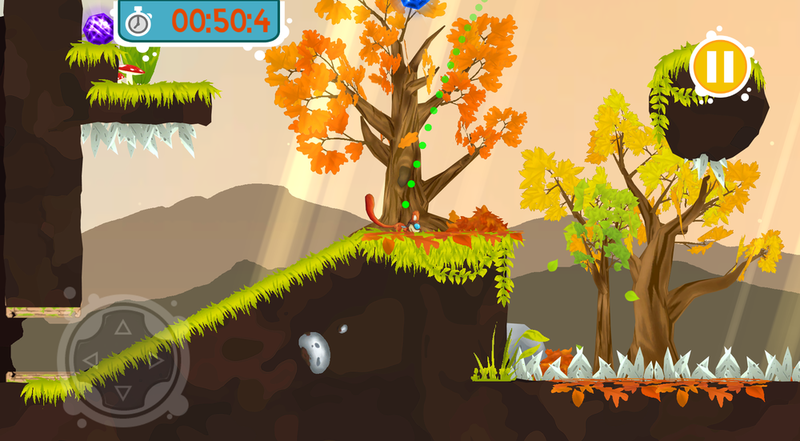 The game is currently hosted on GitHub as a WebGL Build. 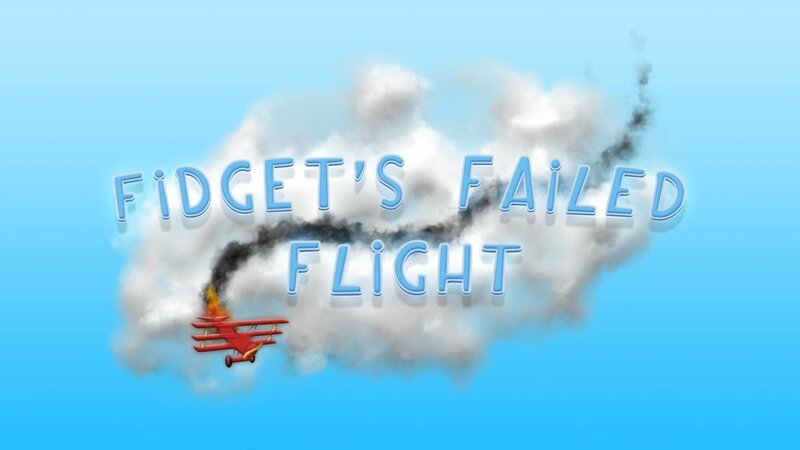 Originally, the game was titled "Fidget's Failed Flight" which was about a squirrel named Fidget who crash landed his plane in a forest and you must help him find the parts required to fix his plane. 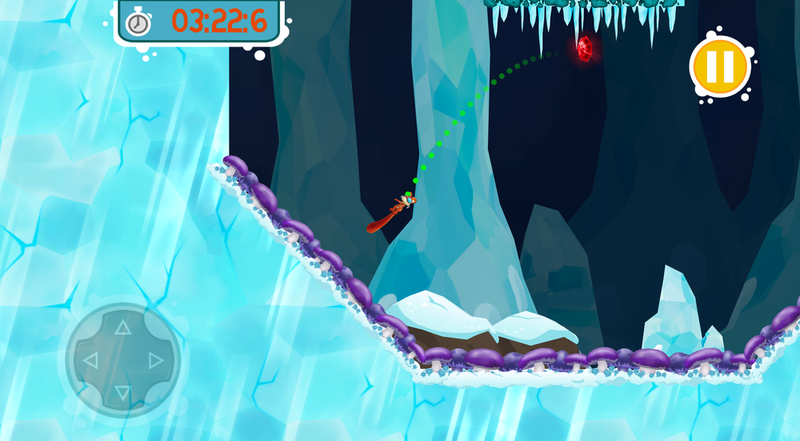 As time progressed, the game further developed into a 2D side-scrolling puzzle platformerwhere you must fly around and collect these Gems in order to progress through the level.